Your makeup is complete when you give your pretty pink lips a shade of moisture and hydration with an amazing lipstick or lip balm. So why not know what suits you better and fits your budget as well. Here’s a list of top 10 tinted lip balms that perfectly describes your beauty and falls under your budget, i.e. under Rs. 300 only, extremely tinted and subtly affordable. With a wide range of colors to choose from, this tinted cherry color will not only keep your lips hydrated and moisturized but its creamy core protects your lips from sun’s harsh rays as well, because it contains SPF 15 to stay sun-protected. Feeling lazy? Or do your feel it’s a no makeup day? Don’t worry! We have a solution for both. This rose colored tinted lip balm is for those lazy days when you just feel like giving a break to your lip shades and going all natural. It keeps your lips moisturized and supple all day. 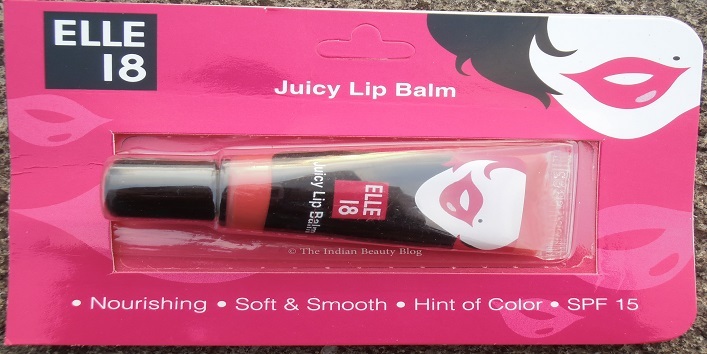 Make your sensual pout stand out with this oh-so-gorgeous lip balm from Maybelline. It contains SPF 20 to protect your lips from the sun and most importantly it stands out on Indian skin tone extremely well. baby lips are available in 3 different lip-smacking flavors but we suggest tropical punch for pouting lips. Filled with amazing qualities of vitamin E, jojoba oil, olive oil and SPF 15, this tinted lip balm pops out the Barbie in you. 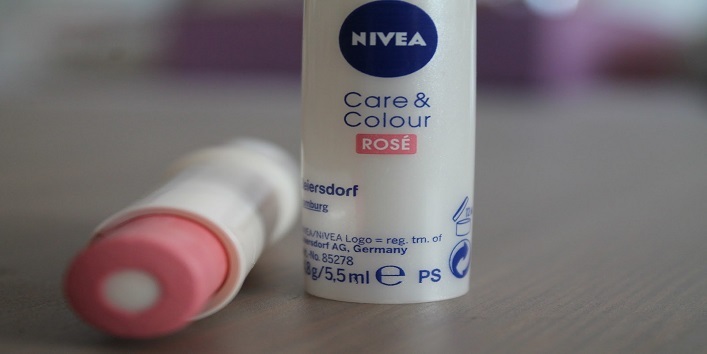 It nourishes and tenders your lips all day long and totally fits your budget. Not a great fan of pink? No worries! How about a tinted hint of shimmery orange for a change? Yes, ladies! This pot lip balm not only hydrates and moisturizes your lips but also gives them orangey look along with a shimmer to shine out. 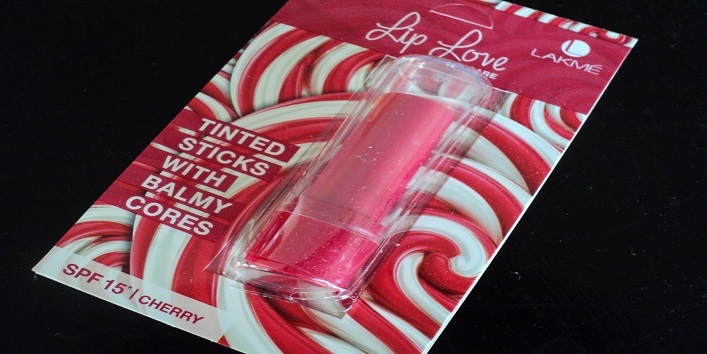 Leaves your lips totally soft and kissable! Enriched with the qualities of shea butter, cocoa butter, and honey, this lip balm is known to be a fine beauty product. Smooth like honey itself, it keeps your lips soft and supple all day. With a hint of slight brownish shade, it gives an amazing look to your lips. 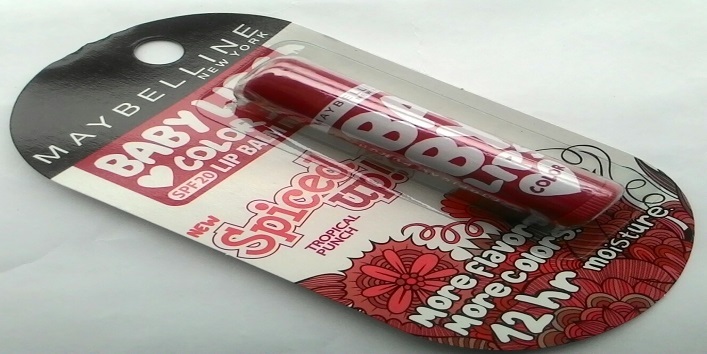 Perfect for daily use and gives a break from your favorite bold red lipstick as well. This lip balm contains vitamin E, antimicrobial properties, and polyphenols, that gives a reddish glossy look for your lips. Use twice or thrice a day for soft and supple lips. 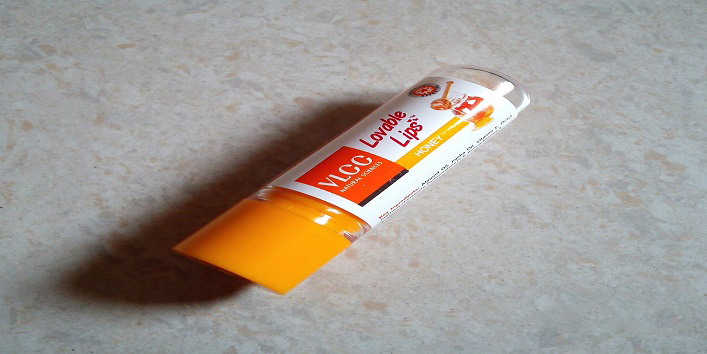 Works wonders on the chapped lips, this balm never stops to amaze you. Be it moisturizing or sun-protection, it looks amazing on every skin tone and moisturizes the lips well. Before the color and its great quality, you are sure to get tempted by its smell and color. 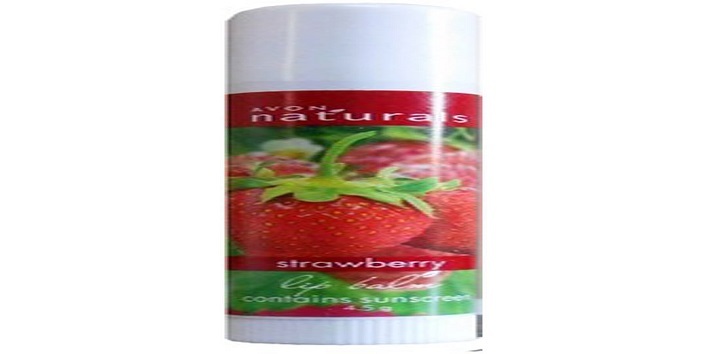 This lip balm is great for a dramatic effect for your extraordinary personality. 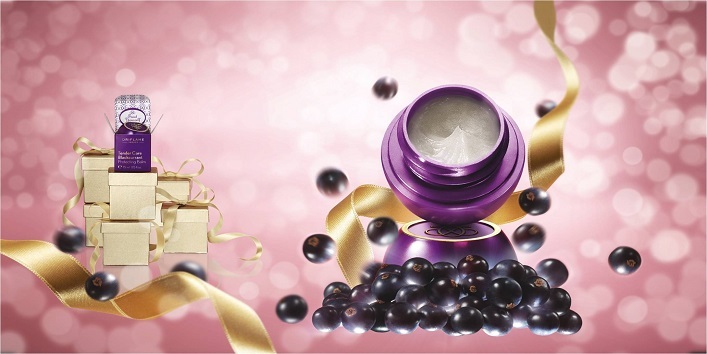 As it gives your lips a slight purplish shade and keeps them moisturized for all day long. 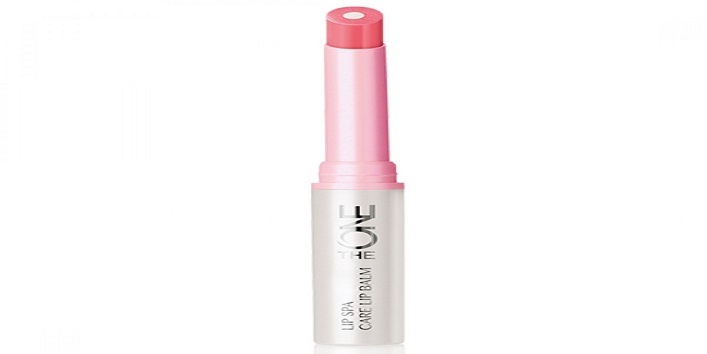 Give your lips a perfect pappy look with this oh-so-amazing lip care balm with a glossy shade of pretty baby pink. 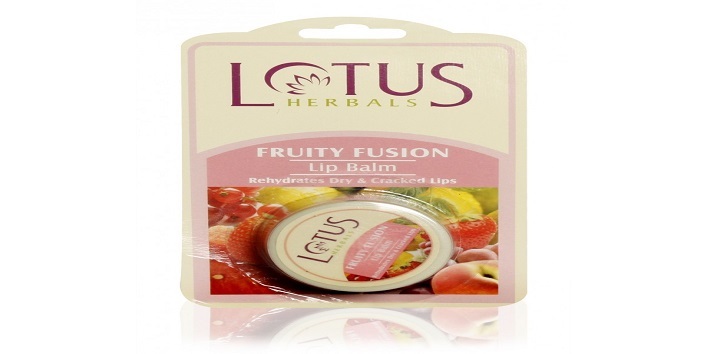 It contains rosehip seed oil and canola oil that keeps your lips soft, supple and moisturized. So, tell us which one is your favorite and which one are you going to try next!